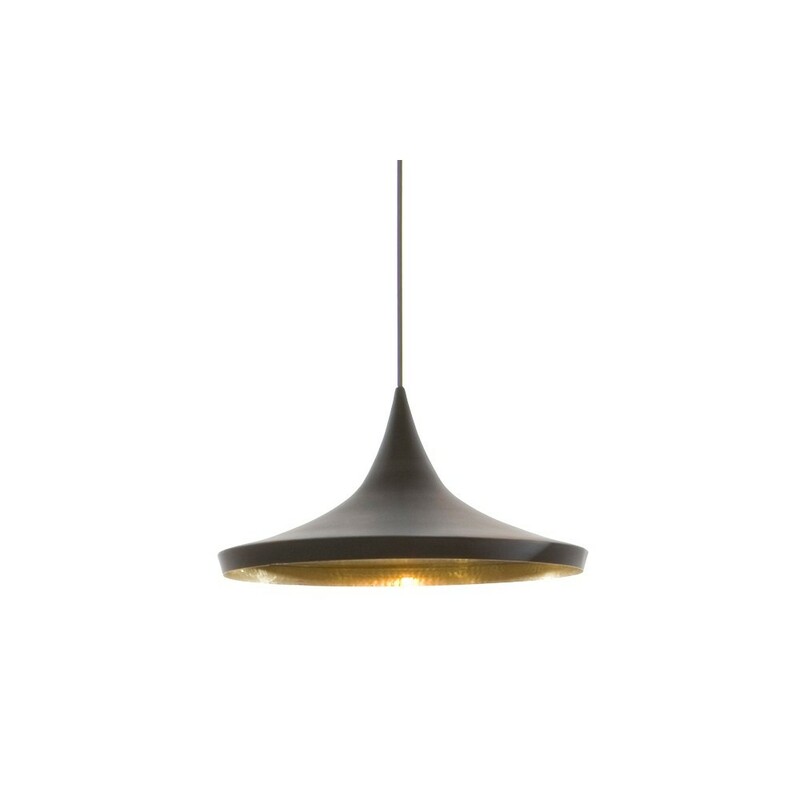 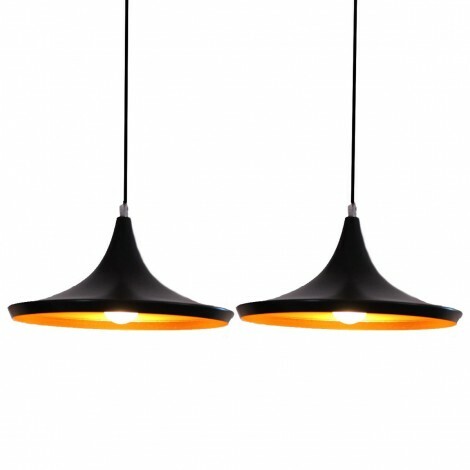 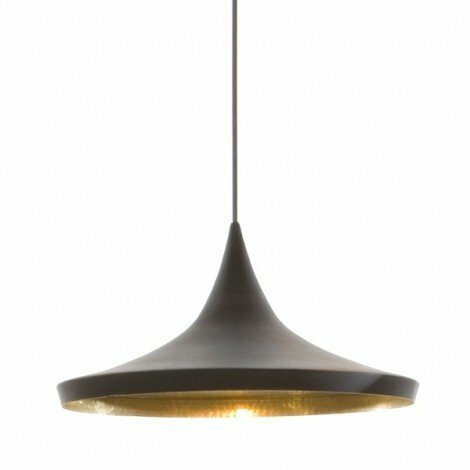 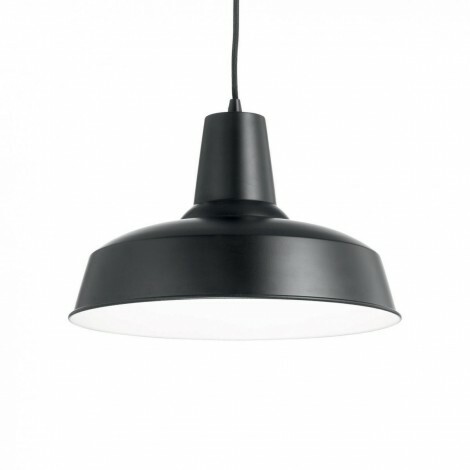 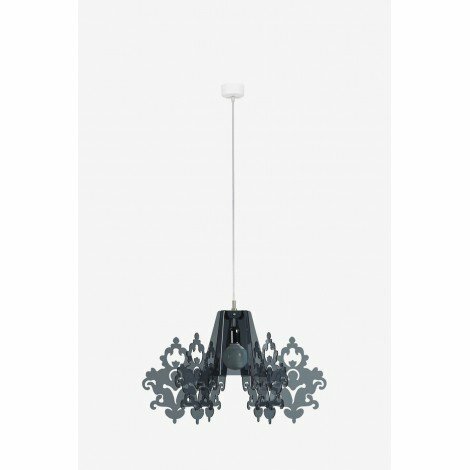 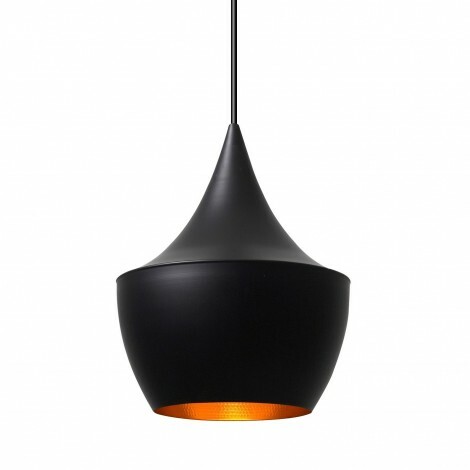 Reproduction of the Pagoda Pendant by Tom Dixon, made of aluminum painted in mat black or White with inner part available in gold. 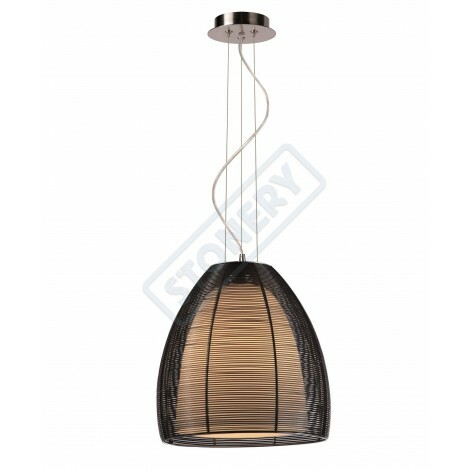 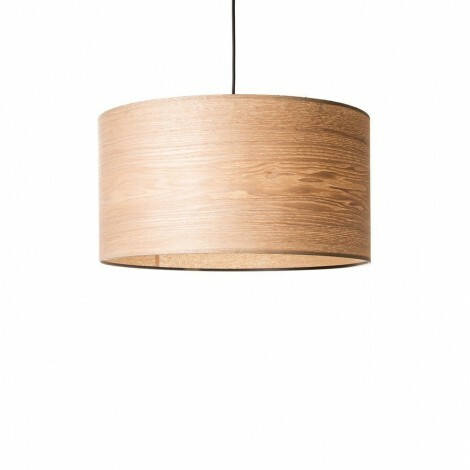 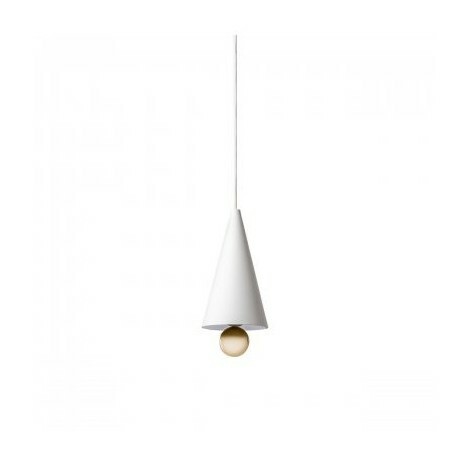 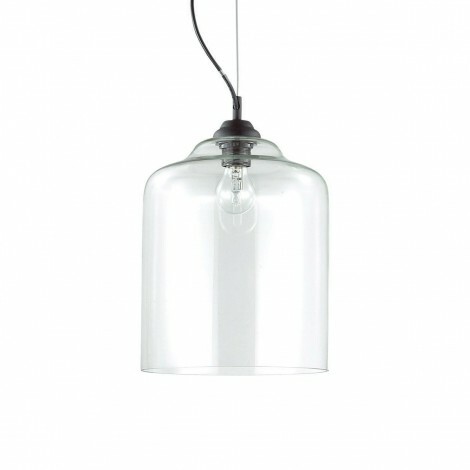 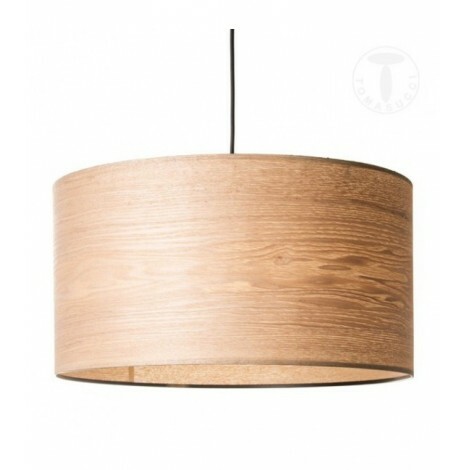 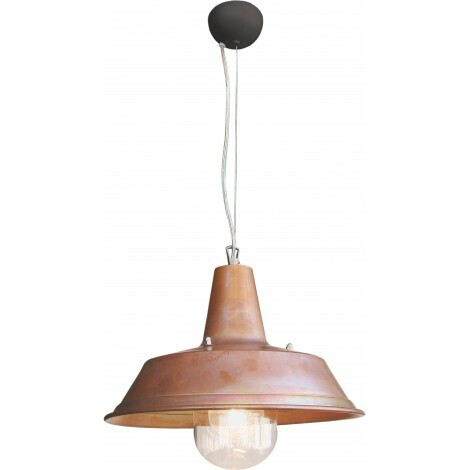 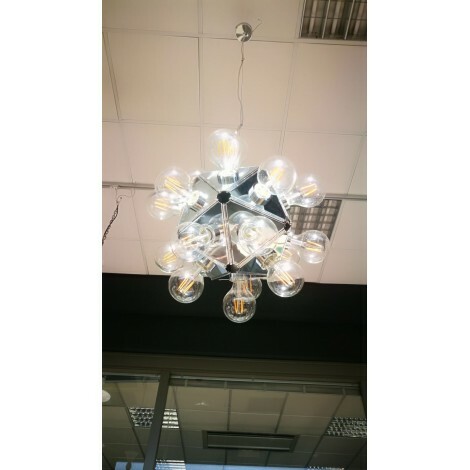 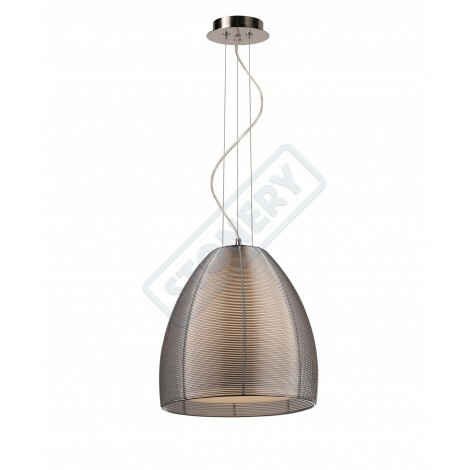 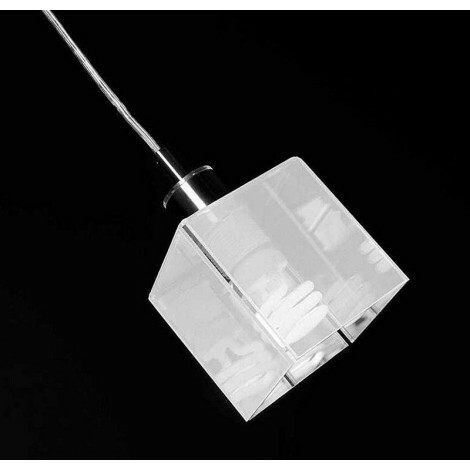 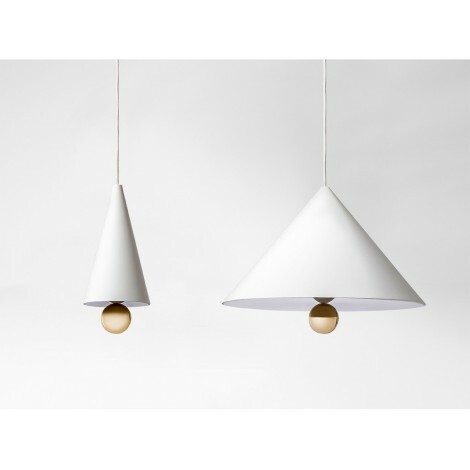 Lighting: 1 fitting: E 14 max 40 W.
Perfect reproduction of the famous Tom Dixon' Pagoda that brings us back to the past, it has a vintage shape that is always contemporary. 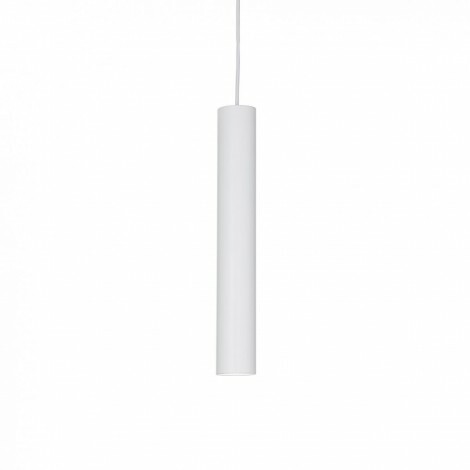 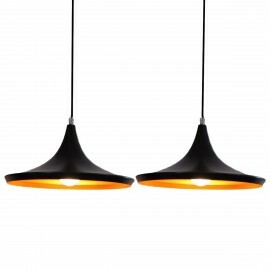 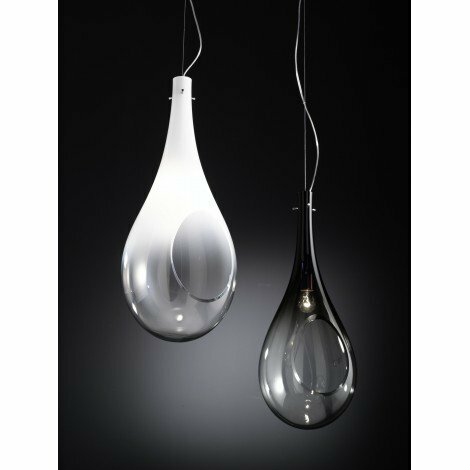 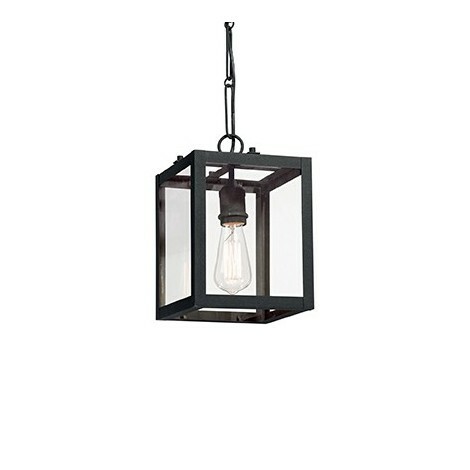 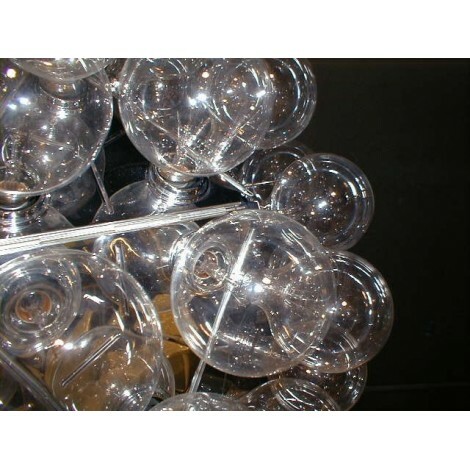 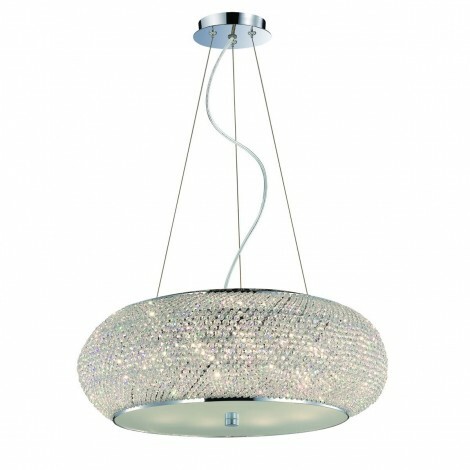 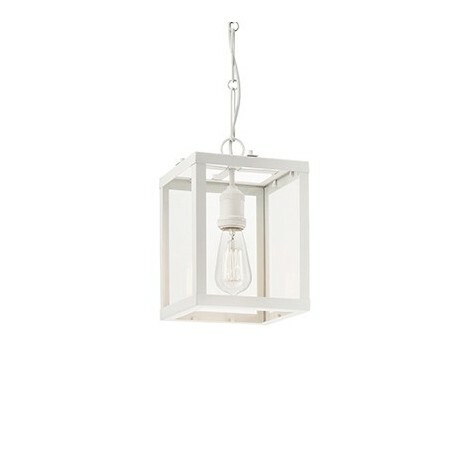 It is perfect for living room, bars, pubs and dining rooms to surprise your guests.